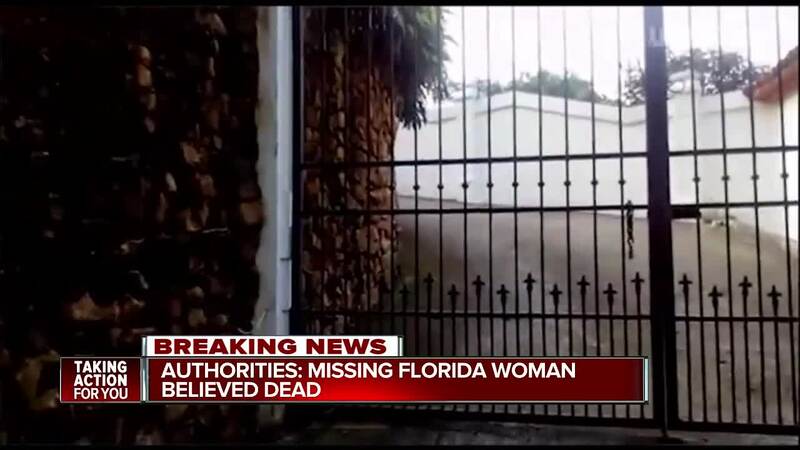 A 32-year-old security guard has been detained in Costa Rica after a body was found in on the Airbnb property where missing Florida woman, Carla Stefaniak, 36, was staying. 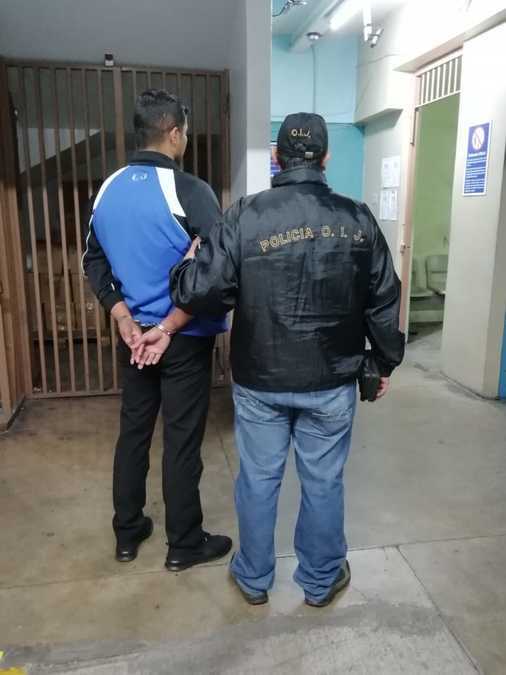 Costa Rica's Judicial Investigation Agency (OIJ) says that Bismark Espinoza Martínez was taken into custody around 11 p.m. Monday night. 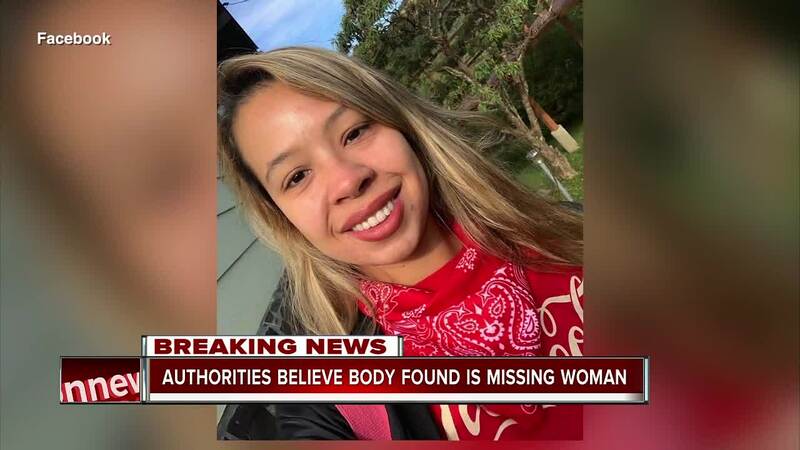 OIJ officials tell ABC Action News that the body was discovered buried in a mountainous area located in the back of the property, less than 200 feet away from where Stefaniak had been staying. OIJ agents had been searching the area with specialized dogs. Martínez has been in Costa Rica illegally since June 2018, according to Walter Espinoza, the Director General of the OIJ.